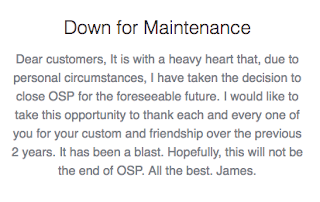 Recently, James has shut the doors to his shop to take care of some personal matters but after speaking to him just the other day I was told he plans to come back real soon and I am extremely happy for that as I’m sure you are too. So, will just have to be patient and wait but until then let’s review this soap that was sent to me in the care package from Leslie Asare called Neroli. The packaging is in a clear tub with a white screw on lid. The label has a picture of a brush in the middle with the soap information surrounding it. 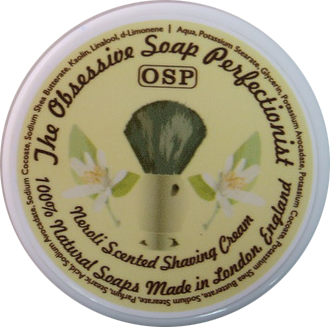 We have the company name on top in full and right underneath the letter OSP but for some reason, we have to search for the name of the soap denoting its scent it’s the second smallest type size on the label. I think this needs to be moved to the top in a larger type size just underneath the company name in full. This is just my two cents and like I always say that’s all it’s worth. The scent is Neroli which is an essential oil produced from the blossom of the bitter orange tree. To me it has somewhat of a metallic orange scent it’s said to be one of the most widely used floral oils in perfumery. Rumer has it and this is pure speculation that Neroli oil is reportedly one of the ingredients in the closely guarded secret recipe for the Coca-Cola soft drink. Just to be on the safe side you should try to get a sample of any Neroli scented shaving soap just to make sure it's to your liking. The magic of this shaving soap is not so much it’s scent but its performance. The lather I created in just over a min was simply amazing. Once the brush hit my face it turned right into a creamy rich lather with great coverage. It really worked right into my beard with hardly any effort on my part. The slickness, glide and cushion all tops with this soap no worries of irritation. BTW if you’re a straight razor user you’ll benefit from this soap as well. The post shave feel was another great benefit from OSP one of the closest shave I’ve had in a while. 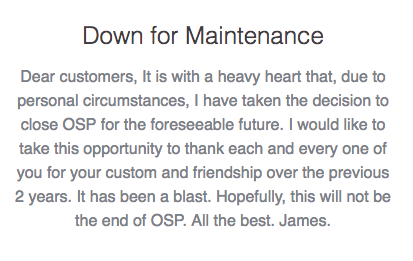 So, it’s no secret that I really dig OSP sadly the online store is currently closed but like I said before he's coming back and I think he might even have something new to show us all. Be patient, keep Clam Keep checking his website it’s going to happen.